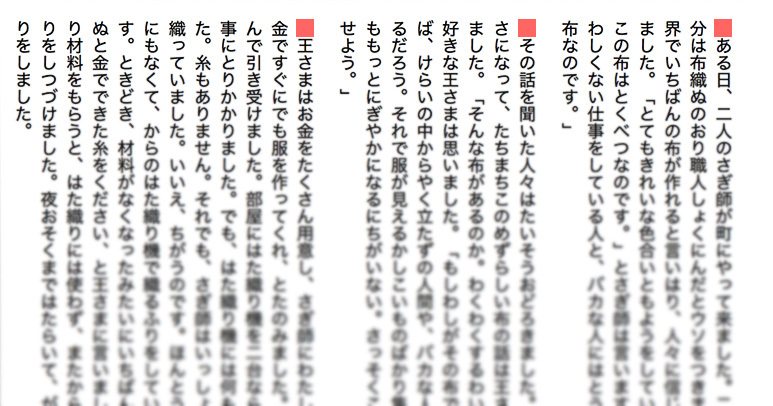 See the Pen 縦書き – writing-mode by Mana (@manabox) on CodePen. 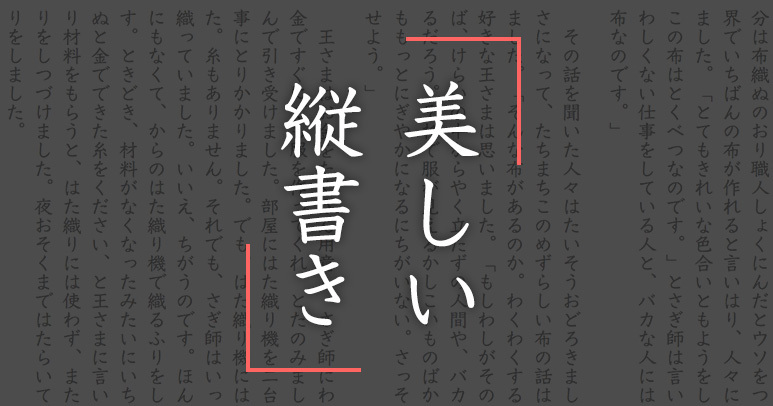 See the Pen 縦書き – text-orientation by Mana (@manabox) on CodePen. 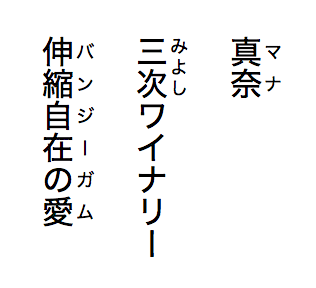 See the Pen 縦書き – リンクの線 by Mana (@manabox) on CodePen.